There is a new post about Honey on the Chain Of Hope's blog. It is excellent and it's here is it's LINK. 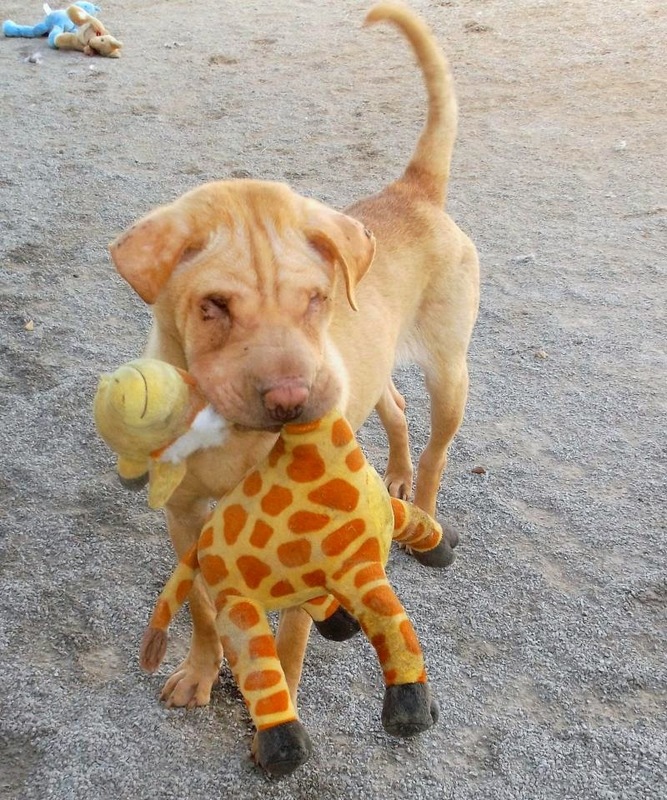 After reading Honey's story I knew she had to be my next Tuesday's Tails pup. At the moment Honey is under the watchful and loving hands of Chain Of Hope in Kansas City. I am just going to start Honey's story. Honey was thrown out of a car during a thunderstorm. She had just given birth to a littler of pups even though she is only 7 months old. To finish Honey's story and to find more out about this beauty please go to her Petfinder page.